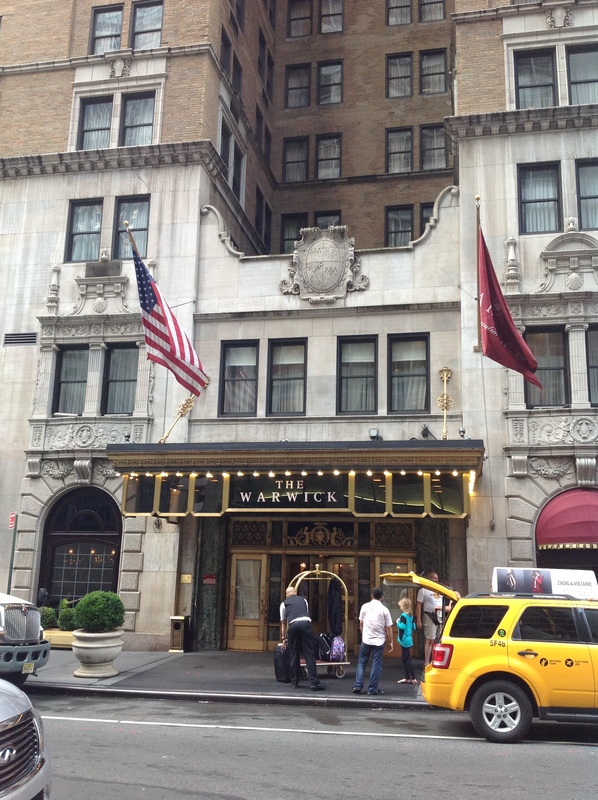 Warwick Hotel on 6th Avenue (Avenue of the Americas) in Midtown, our home for the first 4 days! Koen and I are back from our 14 day vacation in New York City! Day One includes seeing my parents and Christina, the 29th Annual Brazilian Day Festival, that happened to take place right next to our hotel, Rockefeller Plaza, Times Square, burgers, and cupcakes!